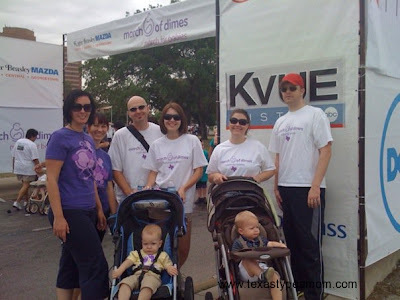 These pictures will reveal the reason why I will cheerfully wake up early today, on my day to sleep in, to March for Babies. Every baby should be born healthy and full term. No child should be born early and have to go through the NICU experience. 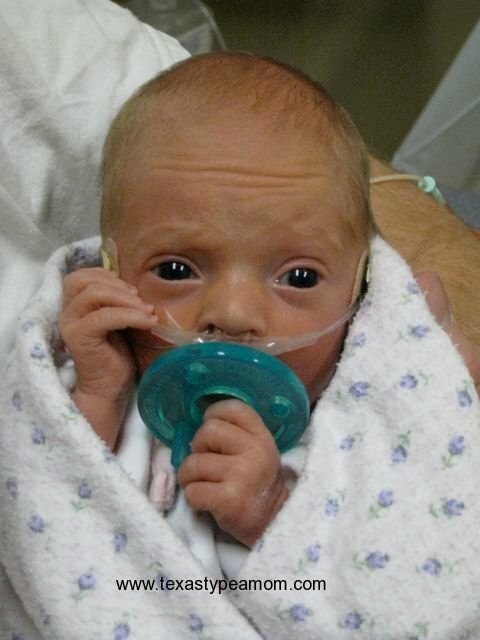 I will forever be thankful that Cakes has done as well as she has and has no lasting effects from her 40 days spent in the NICU. If you don’t already have a charity that you regularly donate to, I urge you to make a donation to the March for Babies. Or contact your local office to see how you can volunteer your time and/or skills to help preemies and their families in the NICU. Edited at 9:06am: My husband and I woke up sick this morning (sore throats, runny noses, coughing). There is no way in good conscience that we could go and march and expose others to whatever it is we’re sick with. As Cakes has gotten older I’ve grown less worried about her being exposed to things but I know there are NICU nurses and families with babies still in the NICU and I’d hate for any of them to cross our paths and something happen. As guilty as I feel, I am trying to reassure myself that I had good intentions and still raised money for this cause so close to my heart. A wonderful charity, it's lovely to see Cakes doing the walk! 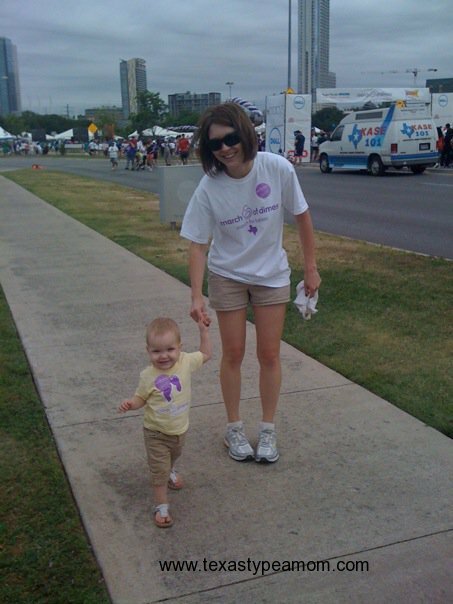 Last year my babies were too little to walk, but this year they were strollin along with us. I'm so happy to see other moms put it out in the world that you really do want to keep your baby inside you far as long as possible. So sorry to hear y'all were sick and unable to participate this year. It's such a great cause. It's totally ok. You can't help that you were sick, and you did the right thing by staying home. What a great cause. I'm sure everyone appreciates you not sharing your cold/flu bug. Hope you feel better soon! You did the right thing by staying home and staying active with the charity…there is always next year. Two out of my three children have been in the NICU. My second son had a birth injury and account of the complications, I had to have an early delivery with my third son. 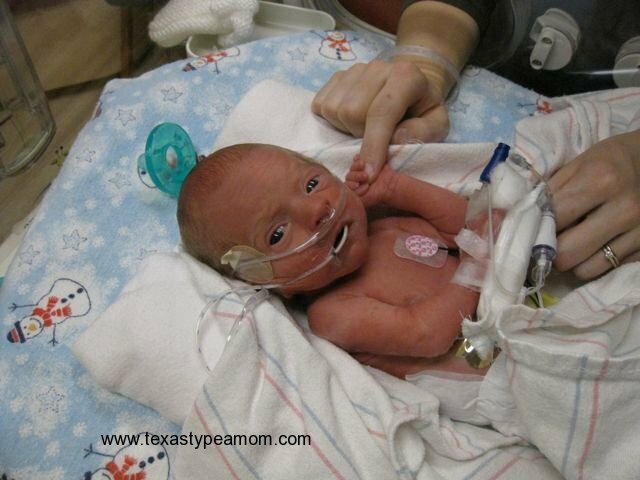 He was almost 37 weeks but was in the NICU for 11 days. Such a wonderful cause/charity! Sorry to hear you were both sick 🙁 Hugs!! I'm sorry you had to miss the march, but you have to do what you have to do. Cakes is so precious! It's really unbelievable when you think about how far care for preemies has come in the past few decades. You did the right thing…what a cute bunchkin! Oh my goodness, so teeny in those pics. so glad that there were no lasting affects for her and its so great that you support such a great cause! I'm sure they appreciated your fundraising and efforts even if you couldn't physically be there 🙂 It's great to see the progress your daughter has made. 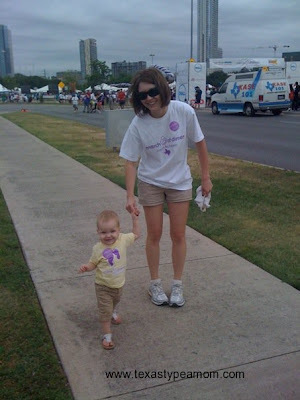 I just donated $250 to March of Dimes. Your post makes me proud that I did so!